Book talks about Chicago’s Maxwell Street in 2017! By special invitation, the Maxwell Street Foundation will present to the senior community at the Patty Turner Senior Center in Deerfield, IL this month, providing for attendees a walk down memory lane on Maxwell Street. 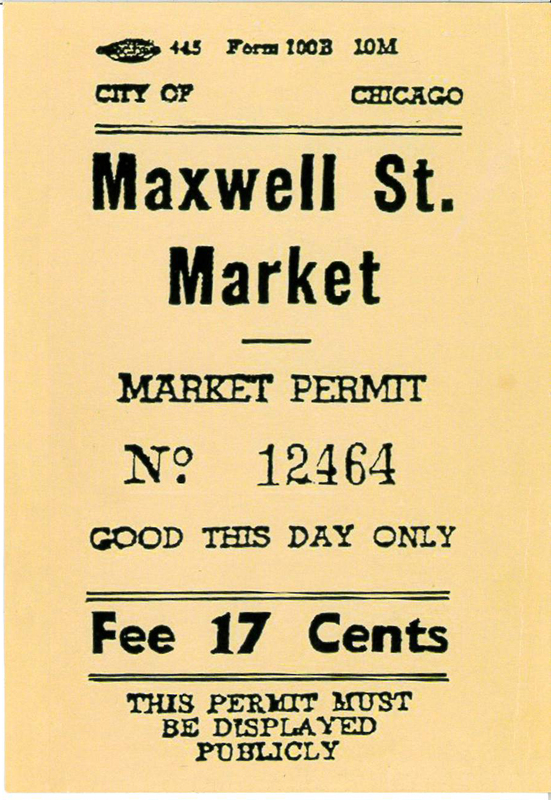 The Foundation looks forward to the anticipated repore with seniors who remember the Maxwell Street Market and its shops, and who may have direct ties with the marketplace. The Maxwell Street Foundation always learns from the Q&A session following its presentations, that further addresses the value of the Market on Maxwell Street as a unique and distinct community in Chicago through to its relocation from its historic site in 1994. This talk is only open to the members and staff at the Patty Turner Senior Center. To book a talk for your senior community, please contact gro.n1555621723oitad1555621723nuoft1555621723eerts1555621723llewx1555621723am@of1555621723ni1555621723 or call (312) 243-0394. Help us continue to grow our knowledge about Maxwell Street history! All images published by the Maxwell Street Foundation within this website are copyright of the artist and are for educational, personal, and/or noncommercial use only. For any other use, please contact gro.n1555621723oitad1555621723nuoft1555621723eerts1555621723llewx1555621723am@of1555621723ni1555621723.